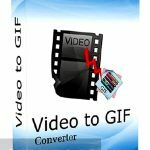 Pixillion Image Converter Free Download setup. 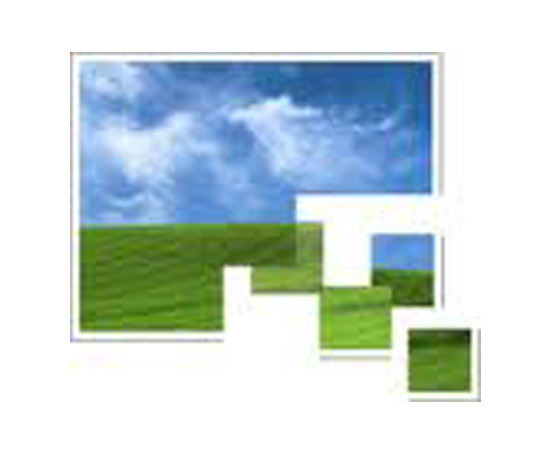 This is complete offline installer standalone setup for Pixillion Image Converter tool v2.90. Pixillion Image Converter is a tool that can be used for converting the images into different formats like JPEG, PNG, Bitmap and GIF etc. It is an easy to use tool which is available free of cost. Pixillion Image Converter has a very simple interface with the most basic options that are needed frequently for conversion at the top the interface. New users who have just dived into the sea of computer world can also use it with ease. It has a very comprehensive help tool which will guide to at each step towards conversion. 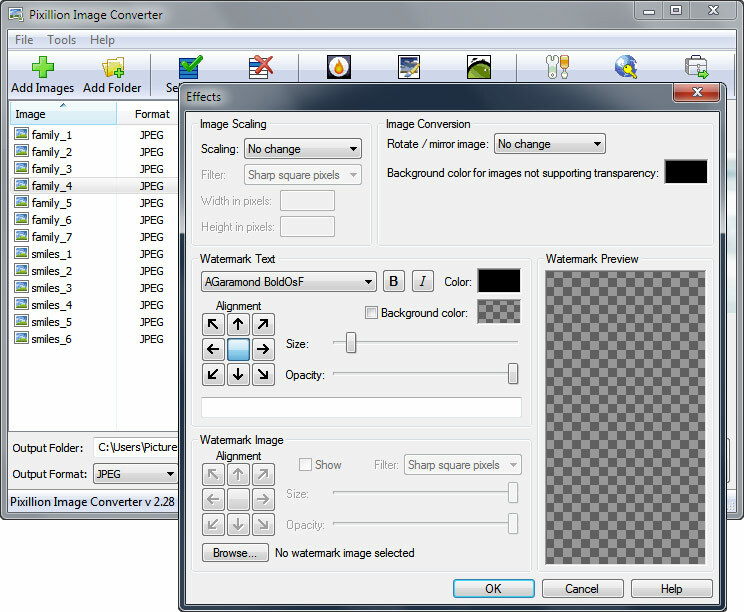 With Pixillion Image Converter you can quickly load any file or folder to the interface for further processing. The tool is armed with an output effects menu by which you can easily resize, flip (horizontally or vertically) or rotate the image to any degree. 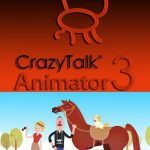 Text can also be added to your image to make it crispier. Opacity of the image can also be set to any level. Before converting your desired image the tool permits you to view the image and its parameters. With its ease of use and comprehensive help tool Pixillion Image Convertor is surely software which will satisfy you by its performance. Listed below are some of the features which you will experience after downloading Pixillion Image converter free download. Can convert images into almost all formats. Can rotate, flip and resize image. Before you start Pixillion Image converter free download, make sure your system meets the minimum system requirements. 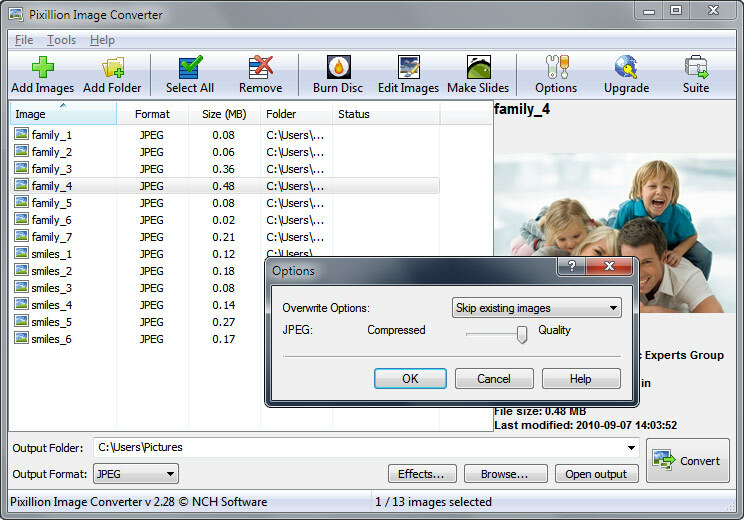 Click on below button to start Pixillion Image converter free download. 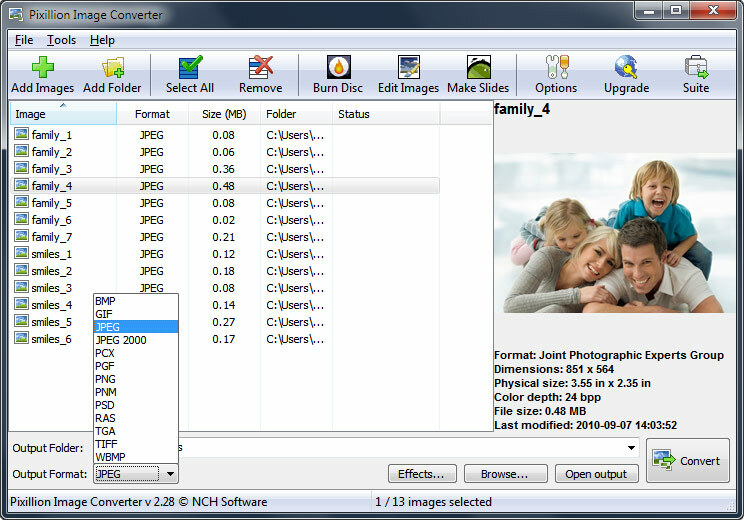 This is complete offline installer and full standalone setup for Pixillion Image converter This will work for both 32 Bit and 64 Bit operating systems.